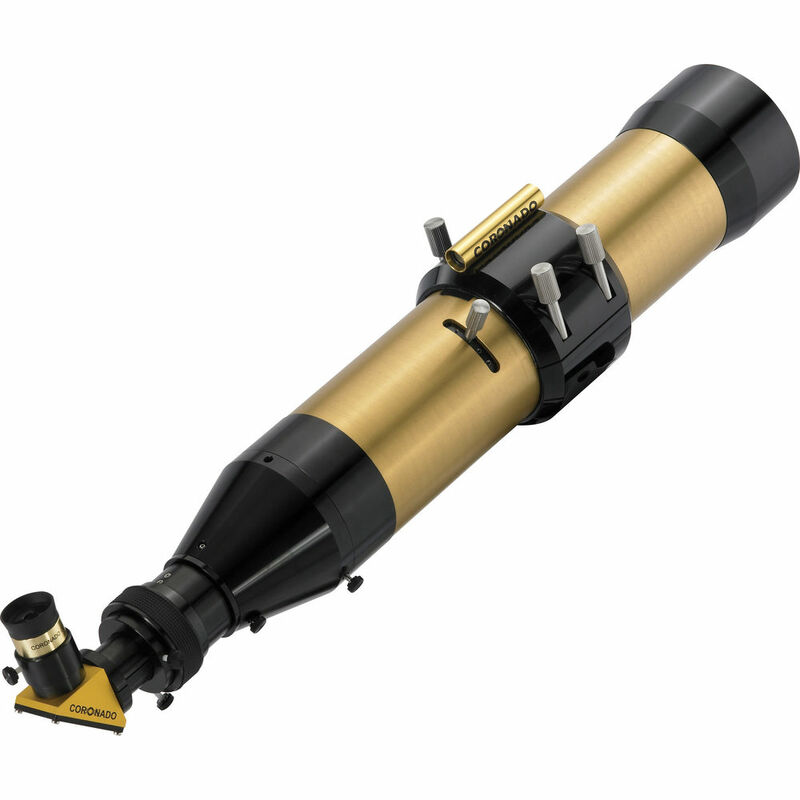 Coronado's single-etalon SolarMax II 90 90mm f/8.8 H-alpha Solar Telescope represents the largest aperture and longest focal length in the SolarMax II series. 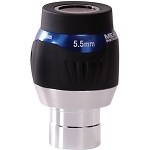 It offers the highest magnification potential and clearest views than any of the smaller iterations. This scope is calibrated for the hydrogen-alpha wavelength, and comes equipped with Coronado's RichView tuning system. 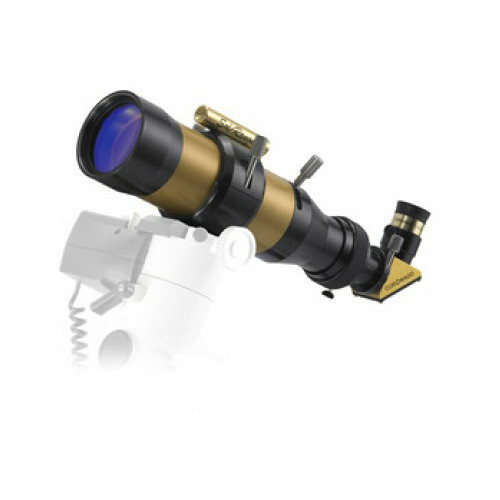 This system allows direct adjustment of the primary etalon filter enabling it to be tuned up or down from the 6562.8Å wavelength for highlighting specific zones of the chromosphere and to compensate for Doppler shift that can pull prominences and other features off-band and affect views. Tuning areas of concentration back on-band, allows for higher-contrast views of prominences on the solar limb. Complementing the primary etalon filter is a rear external 90° 15mm blocking filter. 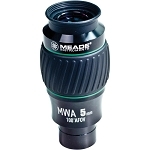 This secondary filter further isolates the H-alpha wavelength to improve contrast and enhance views. While a smaller 10mm blocking filter would suffice, Coronado includes this larger option to allow the use of eyepieces with larger field-stop diameters to be used without vignetting occurring, as might be seen with smaller filters, which would interfere with the field of view. The SolarMax II is offered here without a mount or tripod, but comes with a wide clamshell mounting ring that is outfitted with a 1/4"-20 socket for attachment onto many photo/video/field tripods or on piggyback rigs, or an optional Vixen-style dovetail plate is available for use with conventional alt-az, EQ, or motorized telescope mounts. Box Dimensions (LxWxH) 41.0 x 13.0 x 13.0"
SAFETY FIRST: Observing the Sun without the proper protection may result in serious personal injury, including permanent eye damage and blindness, and/or damage to equipment. Never point an optic at the sun without an approved solar filter on the front of the optic. For direct solar viewing, viewing the sun through an optic, or when using cameras with an optical viewfinder, ensure your filter is ISO 12312-2 (also written as ISO 12312-2:2015) certified. Never use photographic neutral density filters for direct solar viewing, viewing the sun through an optic, or when using cameras with an optical viewfinder.